We have an amazing opportunity for anyone with a desire to serve on the ground in June of 2015. Breath of Life will be traveling to Haiti Saturday, June 15th-Saturday, June 27th. We are specifically in need of 3 or 4 nurses that would be willing to travel down for at least the first week to help us with our clinics. You do not need to be a nurse or medical professional to travel with us. We are in need of individuals to serve on the ground with their heart, time and talents that can serve the entire two weeks we are in Haiti. 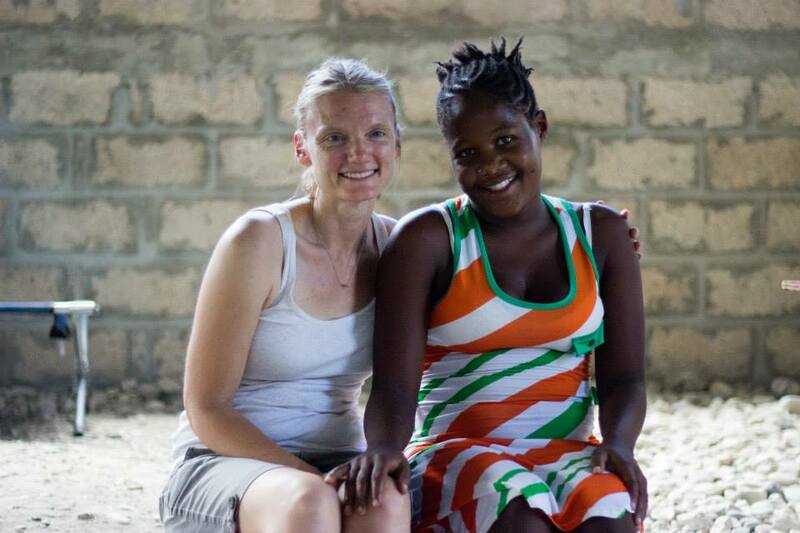 You will be instrumental with assisting in clinics, the Expectant Mothers Class, Women’s Workshop and building relationships with the women and families in Dèsarmes, Haiti. Nurse Kim pictured with one of our mothers in our program. The first week in Haiti, we will be operating a two day medical clinic and teaching a two day Expectant Mothers Class to 25 pregnant mothers. The second week we will be teaching a series of workshops to the women in the community over a period of two days. The workshops will include various topics such as bible, life, business and teaching a skilled trade. This is an opportunity to be the “hands and feet of Jesus” and serve. If you are interested in traveling down to Haiti with us, you are invited to attend our Informative Travel Meeting on Tuesday, January 6th at 6:30pm at CafeMod located at 2858 Frontage Rd. Warsaw, IN. We will have travel packets and mission trip applications available at the meeting. We will also discuss travel expenses and preparing to travel outside of the United States. If you are not from around the area and are unable to make the meeting, feel free to email us at info@breathoflifehaiti.com to setup a phone, Skype or FaceTime meeting.